Architect: John Miller & Partners with Sidell Gibson. 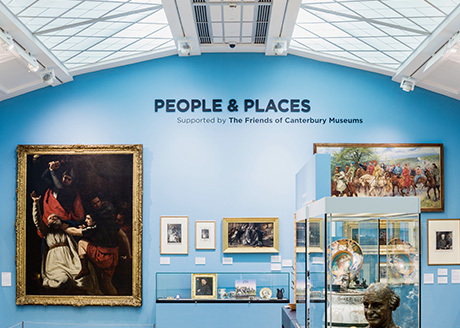 The Beaney is a superb resource situated in the City of Canterbury’s historic heart. Named after Dr James George Beaney, its original benefactor, the marvellous Tudor Revival building (Grade II listed) first opened in 1899 and now contains an art gallery, museum, library and educational facility. 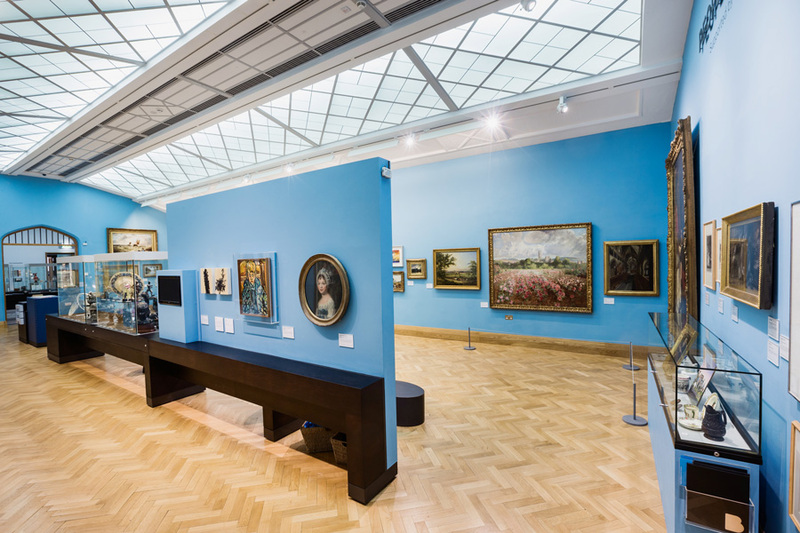 Part of the works carried out on the recently refurbished Beany included the restoration of the illuminated ceiling in the picture gallery originally built in 1934. 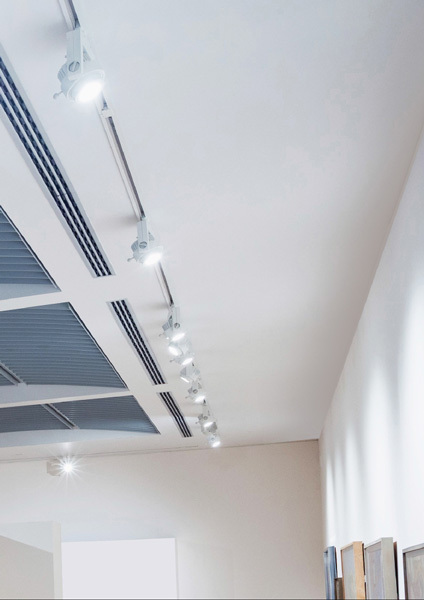 A state-of-the-art gallery space was added to the building’s amenities, which allows layout changes for the temporary exhibitions the Beany now hosts. 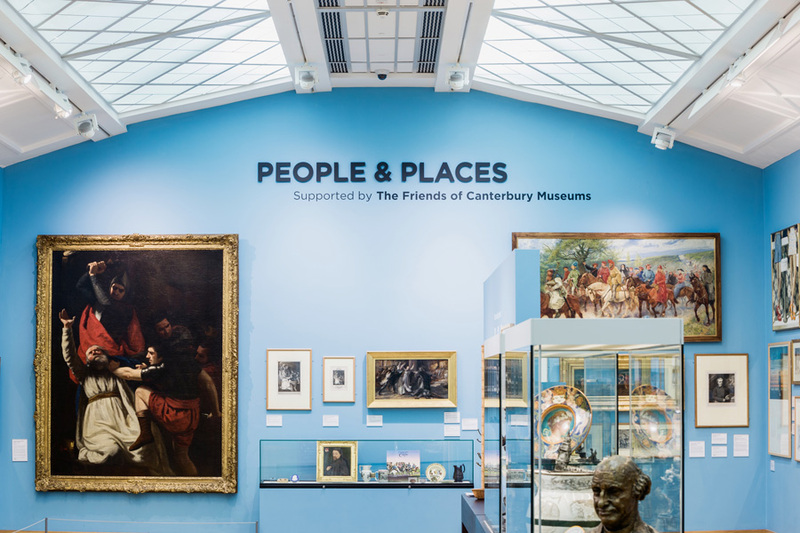 The Beany’s eclectic mix of art works, from paintings of Chaucer’s Canterbury Tales to local seascapes and Cathedral views are part of the museum’s extensive collection. There are also locally made ceramics, sculptures and even a dolls house exhibited in the permanent galleries. 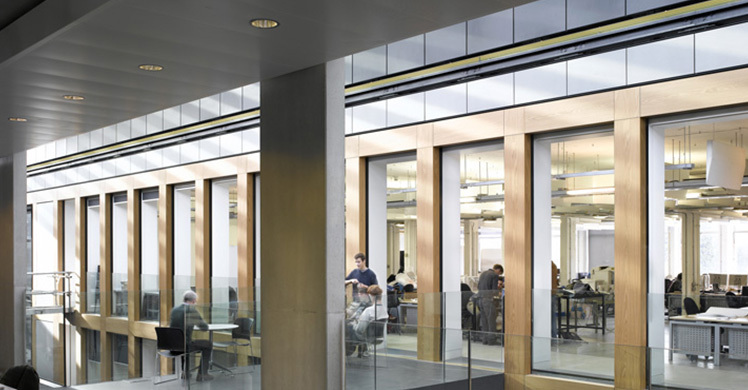 As part of overall lighting strategy DAL’s BALTIC G spotlight was specified for its unique functionality. The spotlights are fully track mountable, have interchangeable components and designed specifically for regular adjustment. 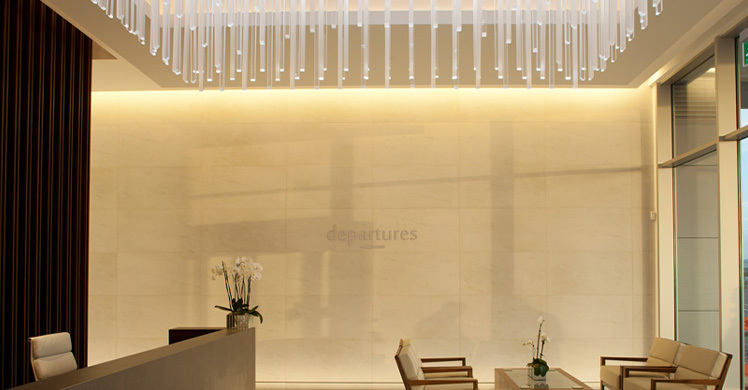 BALTIC offers a range of beam widths and are individually dimmable.